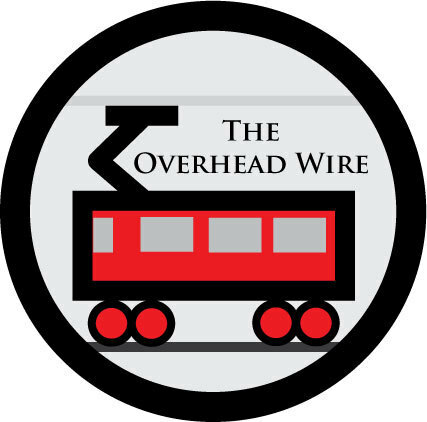 The Overhead Wire: Did You Know? That neither SEPTA nor New Jersey Transit has a PDF of their complete system map anywhere on their websites. That's a good way to get new riders to transit, by making people find out which route they are on with single route maps like these. Brilliant, guys. Come on. Don't make people work so hard, it shouldn't be like that! What do you mean? NJ Transit has a rail system map here. Yeah, but they don't have one that shows all the bus lines on one page. I don't think there even exists such a thing as an NJT bus system map, at least I've never seen one. SEPTA does have one that covers the whole system, both city and suburban buses as well as the rail lines, but that's only available in paper format, and costs money. This guy is awesome. Created one in Google maps. Not official, but close. Would anyone want to start a collection of such Google-Map-based transit maps? I've found a few such maps here and there, and I've even found a Google-Map-based Amtrak map. But returning to the OP, I've noticed that public-transit sites vary widely in the maps and other info that they offer, though they have been improving over the years.